E-learning is a great new way to improve your vault of knowledge and skills. On paper they may seem like a few additional courses you picked up here and there but once you practice it in a real life scenario you will understand its benefits better. So it is absolutely important to put in a lot of thought before you prepare an e-learning course. If you do not make a good course plan then you will have wasted your time and resources. 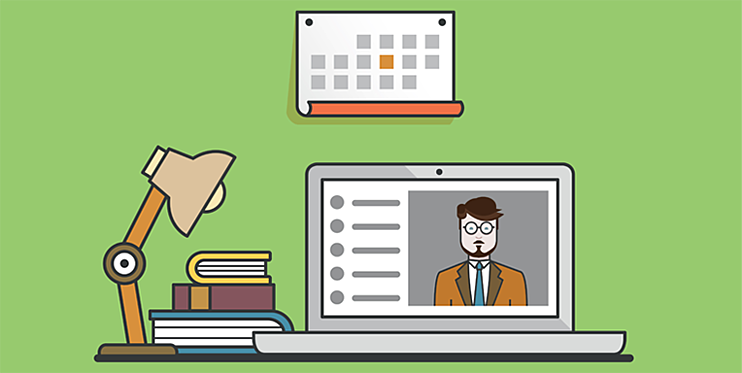 Here are some of the top tips for creating better e-learning courses. Have a good mix of courses and training programs: Creating a course plan and executing it sounds well and simple but the truth is that there is more to it than just that. You must first analyze the learner’s needs and come up with a clear picture of what kind of course you want to create. The next step would be to decide on how you want o design the course. Laying down the structural plan for a course is a Herculean task and may just require some additional help. There are several websites online that offer assistance to this end. With their help you will be able to carefully finish all the groundwork required to build your courses from scratch. Create courses that are useful and applicable : The sole purpose of creating a course is to impart knowledge in some form or the other to the learner. And so it is safe to assume that the core of any good course is the content that makes it up. If you were to make any mistakes while collecting content or if your content is unreliable then you will be doing more harm than good. It is always best to check your course content a couple of times to see if it is good quality content. You can also use this time to modify your content to suit the needs of the learner. If they prefer content with a lot of live examples then you can make it so. If they want a more theoretical approach to it then you can edit the content again. A simple user interface will help your course go a long way : The next most important point to keep in mind while creating an e-learning course is to remember who you are making it for. Complex designs and layouts may put a damper on the learner’s enthusiasm. It is essential for the learning process that all course material is put up with a simple user interface. It should be accompanied with easy navigation capability so that learner’s of all age groups feel comfortable when they are working on their courses. With e-learning everyone can learn no matter where they are. The mobility it offers is being put to great use. This can only be achieved if all matters relating to the course structure, design and usability are taken care of well in advance. After that it will be left to the learner to do as he sees it fit! Pixentia is an enthusiastic family of individuals, fervent to make lives simpler through effective use of technology. Our mission is to implement solutions that drives business results. Know more insights from our thoughts and experience. Contact us today or call 1-855-978-6816 to talk with us about your business needs.